So, you like The Elder Scrolls AND you like MMORPGs? Today’s going to make you smile as Bethesda has officially opened the gates for beta application to help iron out the last bugs for The Elder Scrolls Online. The moment you have been eagerly awaiting is finally here! Now is the time for future members of the Aldmeri Dominion, Daggerfall Covenant, and Ebonheart Pact to rally and show your support! You can now officially sign up for The Elder Scrolls Online beta program starting today. 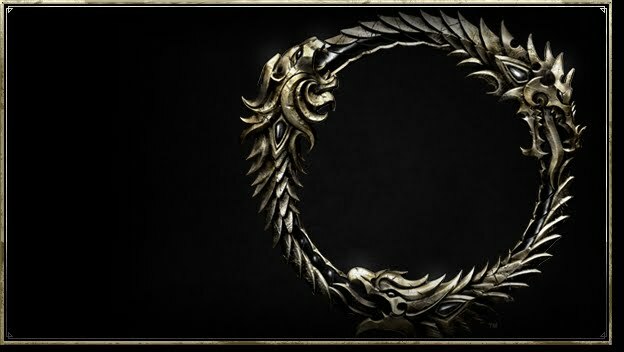 If selected, you will be one of the first people to embark upon the newest Elder Scrolls adventure, and help us beta test The Elder Scrolls Online. To help get you excited, they also released The Elder Scrolls Online – The Alliances Cinematic Trailer, close to six minutes of glorious The Elder Scrolls Online goodness. Head on over to the beta sign-up page, submit your information and cross your fingers with us as we wait for the first round of applicant selections. In the meantime, sound off the aspects you’re most excited for in the comments!